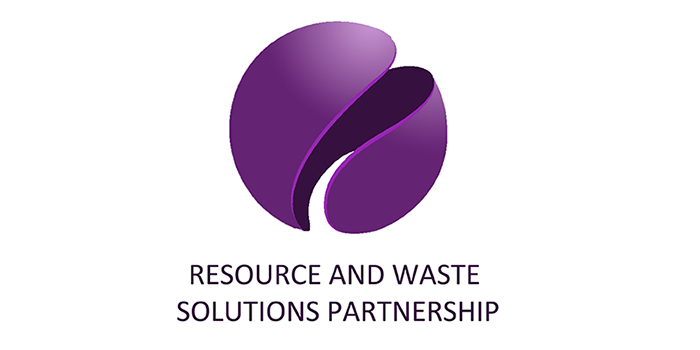 Combining our practical experience, the waste technology management background and our analytical abilities, RWSP provides assessments of different waste collection and management technologies. We can assess your waste collection systems, provide service reviews or simply help you to find better markets for recovered materials. And we are able to provide new solutions for all types of recovery and disposal facilities (energy from waste, AD, composting, MBT and landfill). Whether you’re interested in how well an MRF or MBT plant is performing, where any problems are coming from, how TEEP is affecting your business or just how to get more from the waste you collect for less, RWSP can help.